Johns Hopkins Medicine International (JHI) facilitates the global expansion of the Johns Hopkins Medicine mission: to improve the health of the community and the world by setting the standard of excellence in medical education, research and clinical care. JHI provides personalized, culturally appropriate care for patients traveling to Johns Hopkins from outside Maryland and the United States, and for local patients with interpretation needs. 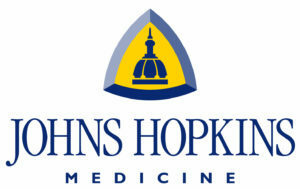 JHI also leverages Johns Hopkins’ extensive knowledge base in medicine, nursing, public health, medical education, research and health care administration to improve health care delivery through sustainable, high-impact collaborations throughout the world.